Almost every film you’ve ever seen was longer in an earlier version. That’s why they go through editing. But when a film is already long, it’s interesting to hear how filmmakers tried to deal with it. And director Denis Villeneuve reportedly considered something bold for Blade Runner 2049. 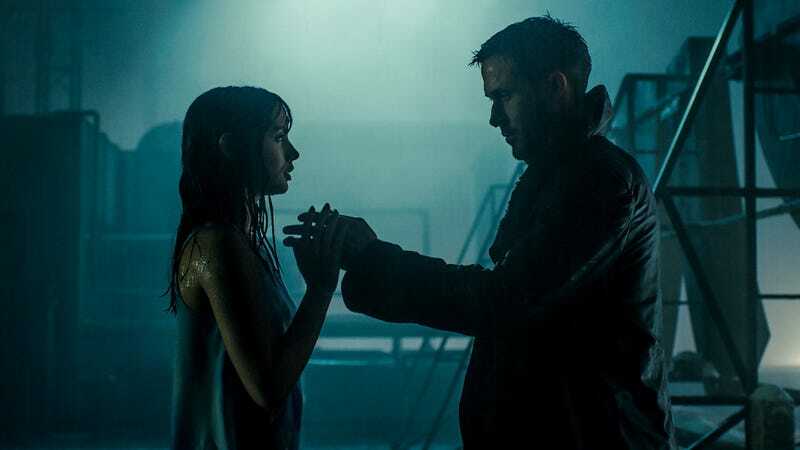 In an interview with Provideo Coalition, Blade Runner 2049 editor Joe Walker revealed that an earlier cut of the film was four hours and Villeneuve considered releasing it in two parts. Of course, this notion was scrapped, as was over an hour of the film. Walker said that extra footage is mostly connective scenes and extraneous dialogue, and the version we saw in theaters is superior to the longer cut. And while Villeneuve said the theatrical version of the film is his definitive cut of the movie, this is Blade Runner after all. Ridley Scott didn’t love his first cut of the film but he probably didn’t think more than one alternate cut would get released in the years ahead. Different versions of Blade Runner just feel kind of Blade Runner.